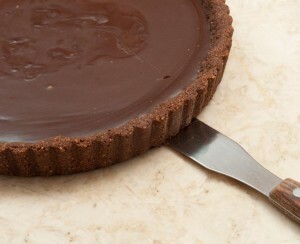 Place the spatula between the shell and the crust about every 3 inches. 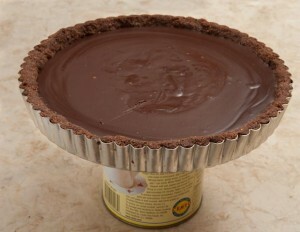 Place the tart on a wide can. 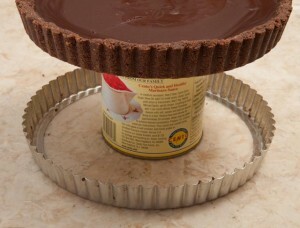 and pull the rim down. 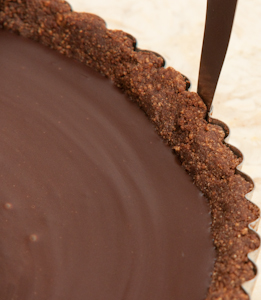 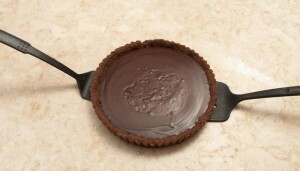 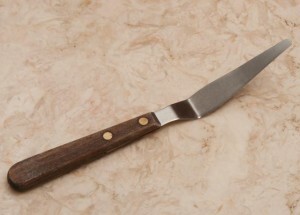 Place a flat spatula between the tart shell and the metal base. 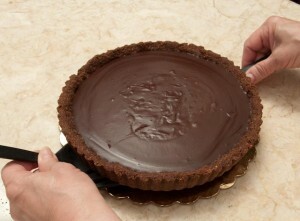 and lift it onto a serving plate. 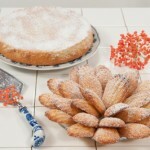 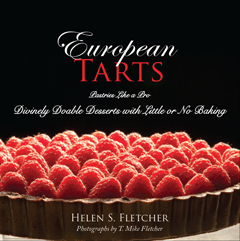 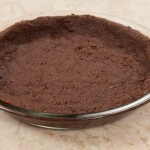 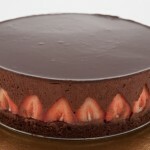 This entry was posted in Front Page and tagged chocolate, crust, Dessert, pastry, releasing, shell, tart crust, tart shell on August 5, 2012 by hfletcher.